The film looks great. 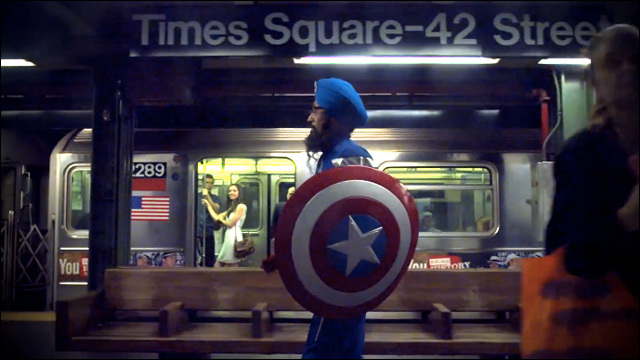 Red, White, and Beard screened last month at the annual Sikh Arts & Film Festival at Chapman University, and is scheduled for an online release next month. Looking forward to checking it out.